TV premiere week is upon us, my fair friends. This blog is about to go into overdrive with recaps. Will I be able to handle it, after such a break? One can only hope. But before all that! 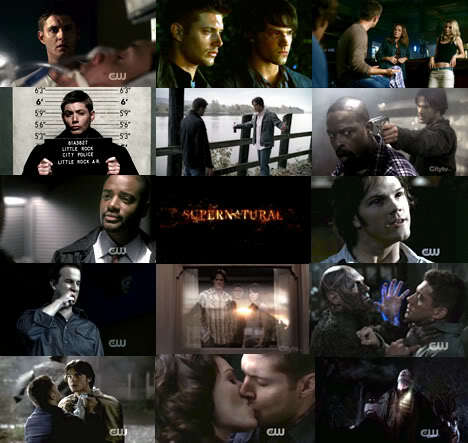 Today I am here to give my ranking of the seasons of Supernatural. Get ready for some larger graphics! On Thursday I will be going over my top 10 episodes of all time, to get you pumped for the season six premiere on Friday, Sept. 24 at 9pm (8pm central). Look at you, season one. Season one was also a little bit all over the place, but it's a bit more forgivable since the show was just finding its footing. The monster of the week stories that peppered the first half of the season weren't very compelling (bugs, racist truck, hook man, to name a few), and were really just there to give us the viewers a chance to see the hunters in action. But once things started to get more personal for the brothers, that's when the show kicked into gear. And that finale? Still awesome. I would have been so pissed if that finale had been a series finale, right when it had started to go from good to great. But, luckily, that was not the case! Season three, much like season five, is a little bit all over the place. There are some truly awesome episodes, and some truly forgettable ones. We also had two new female characters thrown into the mix with Ruby and Bela, which received rather vehement reactions, particularly Bela. So if this season was uneven, then why does it rank higher than the other two? The season storyline was more interesting, at least to me. There were some great brother moments, some great little bouts into humor (I don't care if you didn't like Ghostfacers, I loved it), and just look at the graphic above. How Dean starts out all happy & thumbs up, to there at the end, in Hell. Season four started things off with a bang and didn't quit. Suddenly we had the introduction of angels, which prior to this point, didn't even seem to exist in the Supernatural world. You can argue that maybe the show went a little too hog wild with the angels, and I would not disagree with you, but it also provided so much interesting new ground to cover. Many did not like the slow dissolution of the brothers' relationship, but it was sort of necessary at this point in the game, and was hinted at for so long that it would've felt like a cop out if they hadn't actually gone there. 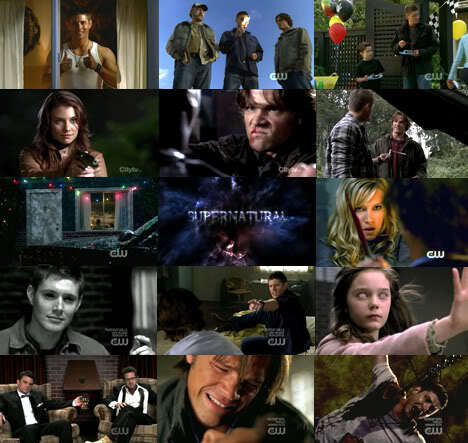 The season as a whole was so strong and cohesive, with only a few clunkers along the way (Family Remains, anyone? ), even though it eventually led to the let down of season five. 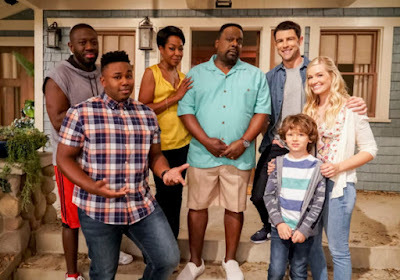 Season two! Oh, season two, how I love you. After the awesome ending to season one, season two picked up right where it left off, blazing a trail of solid episode after solid episode. What worked so well about season two was that nearly every episode had a pinch of the season-long storyline (except for maybe Roadkill, what a pointless episode). In the seasons to come, for some reason they often decided to make an episode either about the overall arc or not at all about it, and it's just better when they do it like they did back in season two. 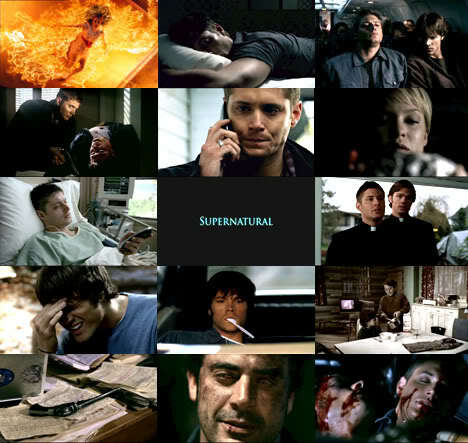 The arc itself was so great as well, starting with Dean being saved by a deal, to him making a deal to save Sam. Round and round they go. @Jill - LOL! Season three does have its issues, it's true. hahaha, me and philstarr are on the same page! @isoughtyouout - I may do an update of this list, although it would probably just consist of placing season six at the bottom and not many other changes, ha. I agree and dissagree. 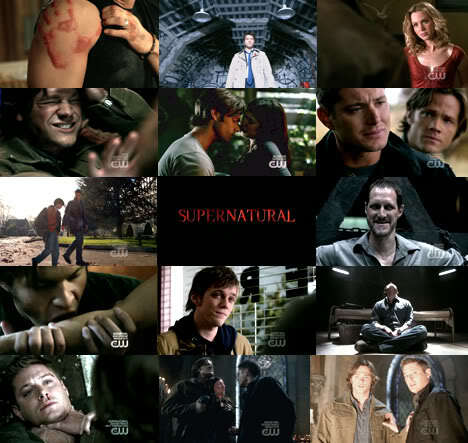 Season 2 were my favorite and I have a special place in my heart for season 1 since it gotten us here to season 6. I disliked season 3 the most and unpopular opinion I adored season 4 and 5 equally. Though with season 5 had great moments but I think it had a lot of clunkers that didn't fit though the 2nd half starting with "My Bloody Valentine" was awesome though. Really unpopular op I liked season 6 too but it isn't my favorite tho.